I'm back with another tutorial! This entire look was done using drugstore makeup. I think it's really important to show how you can create great looks with affordable products. 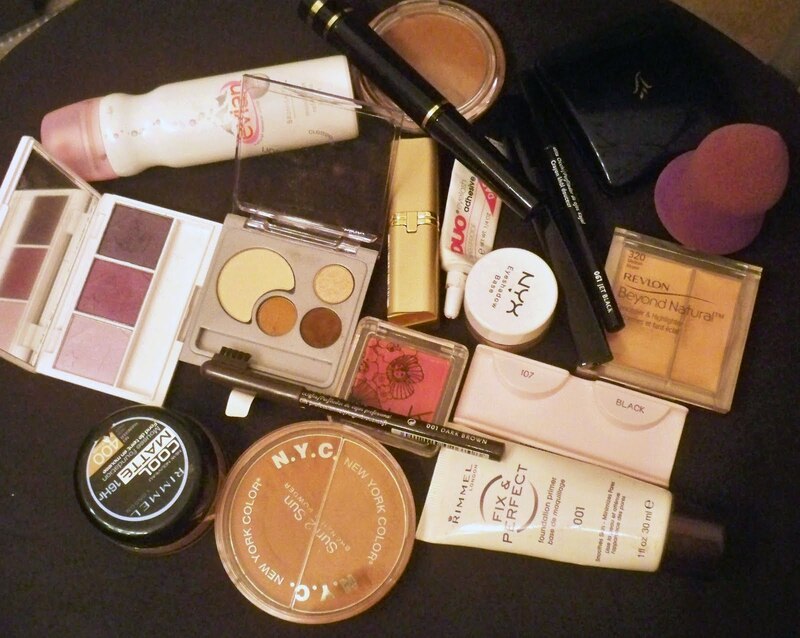 It's important to know what to look for and how to use them...I show you some really good drugstore items that I use on the regular. 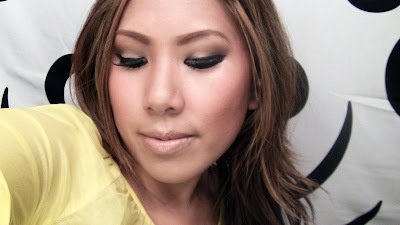 The look is a very wearable smokey eye with a pop of color. This is my first time using the whole zoom in method to film the tutorial, lemme know if you guys like it! 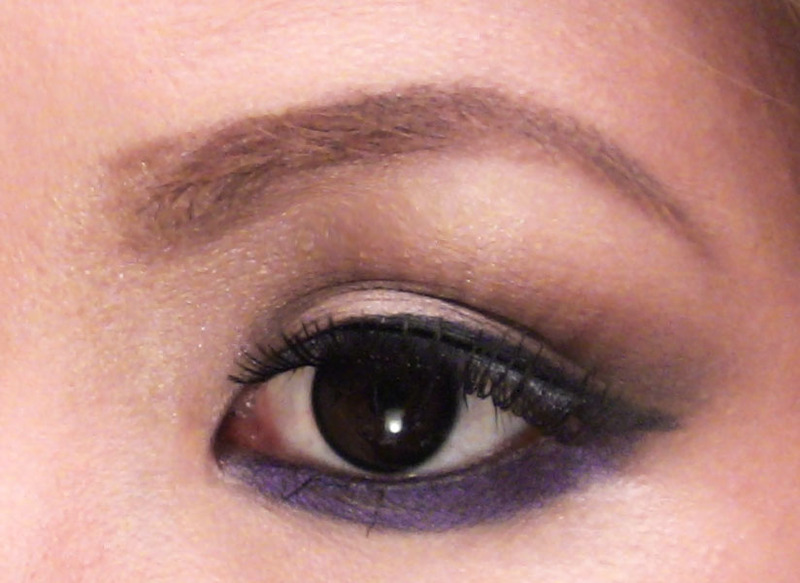 To see the look and tutorial, click here! 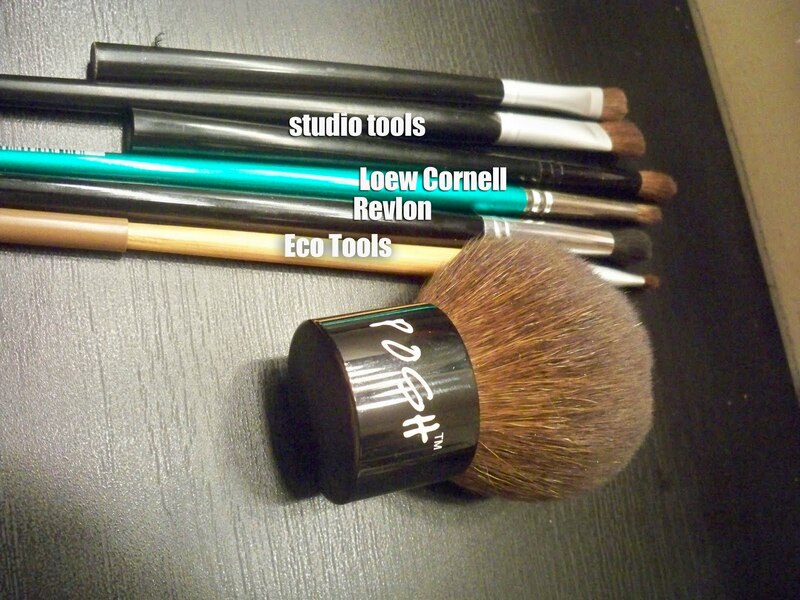 I also used all drugstore/craft store brushes. I took these pictures using my camcorder. It's not quite as clear as the digital camera pictures I usually look but it's a lot easier than switching memory cards. Let me know what you all think. Hope you enjoyed, Ciao Bellas! FTC Disclosure: I bought all items with my own money. Very simple and pretty look. Loving the loreal lipstick. Love the look! been looking for looks using pops of color on the upper or lower eye area. Wow, this look is so pretty. I really like how you put the purple~! Loved, the zoom camera and the all products cheap and easy to find. I hope you make other videos like this. 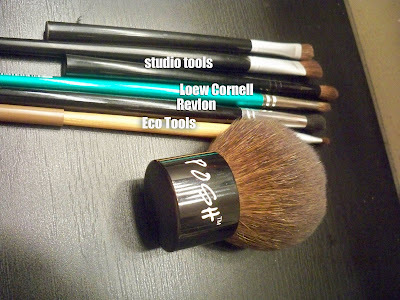 Please put the brands and numbers of the brushes than you used, ok ? Excuse my english, I'm using a translator. I also have the same lipstick. :) i love the color. However, after i reapplied the color and finish it with a lipgloss, it starts to look muddy... I'm not sure whether the weather is to blame.. So pretty! Simple and fun!! Love it! Ooooohhh I love this look...you blended the heck out of those colors, mama! hahaha You look beautiful, Ren...I'm going to try this for work tomorrow...thanks for sharing. Love the zoom camera! Some products are not that cheap in my country. For example, a L'oreal eye liner can be 13 dollars, which is good in dollars, but when you exchange to my money is a lot for an eye liner! Still a good price, but not exactly what we can call cheap. The look is really nice! this is very pretty - i love good quality drug store products.